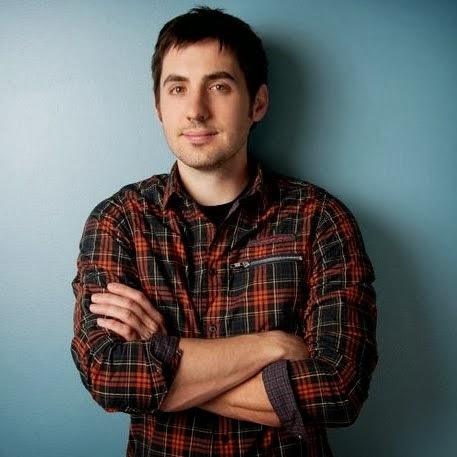 Kevin Rose is a Partner at Google Ventures, where he primarily focuses on early-stage and seed investments. 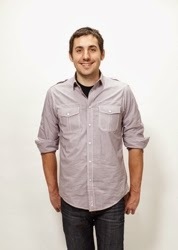 Prior to joining Google Ventures, Kevin co-founded Milk, a mobile application development company in San Francisco. Previously Kevin was the founder of Digg, and co-founder of Revision3, and Pownce (acquired by Six Apart). In addition, Rose is the founder of Foundation, a private newsletter and podcast, and formerly was co-host of the tech news podcast Diggnation.